BioShock is considered one of the best shooters of the modern era, masterfully mixing storytelling, gameplay, and beautiful art direction. This is a game with a beautifully interconnected story and terrifying enemies, which makes it easy to get lost in all the mayhem. 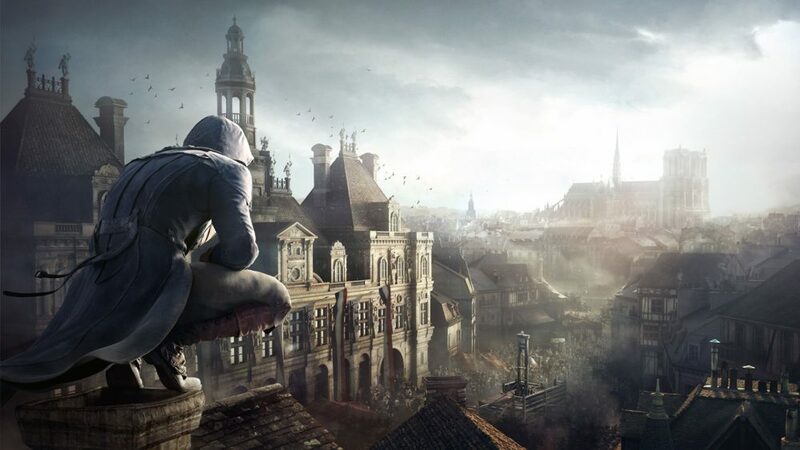 In a game packed with tons of content, it’s easy to miss a lot of hidden easter eggs and nods to other titles within this fallen city. There is also a lot of hidden lore and inspirations surrounding Bioshock’s story and various characters that many who are playing through it the first time. 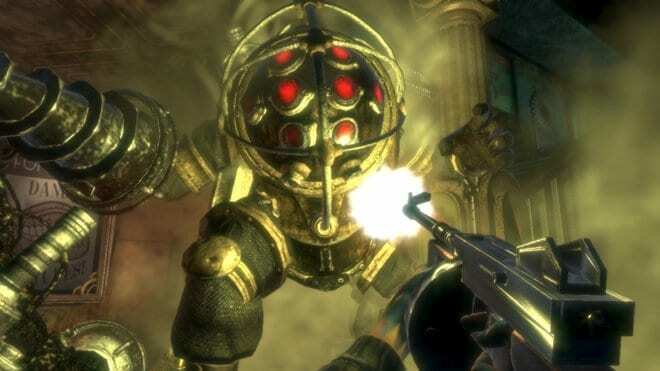 Here are some fun facts you probably didn’t know about Irrational Games’ underwater shooter. In the opening scene of BioShock, you can see protagonist Jack looking through his wallet and looking at a picture of his family. However, developer Irrational Games managed to slip their business card in the left-hand side of Jack’s wallet. You can barely see the name of the company, but their logo is instantly recognizable for any fan of the series. You can also see the Irrational Games logo in Sander Cohen’s office at Fort Frolic. Even though there are various types of Big Daddies throughout the BioShock series, but the “Bouncer” model was clearly inspired by 19th century French diving suits. Even though the diving suits didn’t have a drill arm, they head is clearly taken for the “Bouncer” Big Daddy model. These suits were designed originally by Alphonse and Theodore Carmagnolle in Marseille, France, 1878. 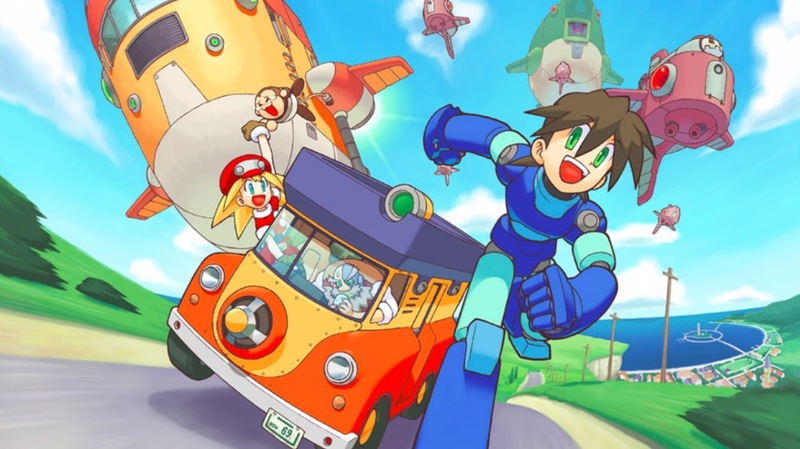 The Little Sisters went through a lot of design changes before the developers decided upon a final look for these iconic characters. Originally they were supposed to be slugs, which was changed to a crab and crippled dog. 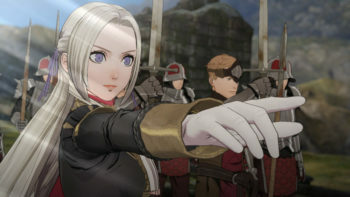 Obviously, players were not sympathetic enough to these characters and a small girl was finally chosen for this character’s look. The character Atlas acts as your guide throughout the first half of Rapture and one of your sole contacts throughout the entire game. However, originally he was supposed to be southern and all of his lines were originally recorded with this accent. 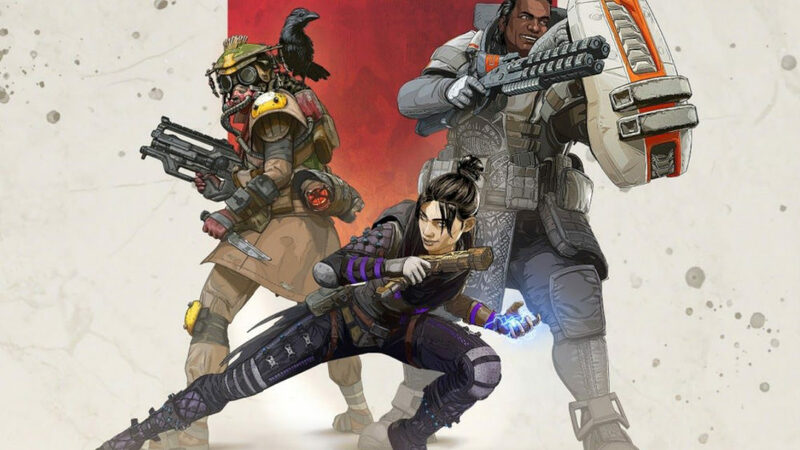 The problem arose when players responded negatively to this voice, which led Game Director Ken Levine to recast and rerecord all of his lines again. Splicers are Rapture’s warped inhabitants that want nothing more than to beat you to death with lead pipes and wrenches. Yet, this design for the enemies were actually inspired by 1940’s San Francisco mugshots. Which could also explain where the idea of the camera came from and the idea of taking pictures of your enemies for research. Despite the city being full of crazy psychopaths the original game could only have more than five dead enemies on screen at the same time. If more die they will vanish and be replaced with lockboxes so their loot can still remain. Perhaps this is just a new Plasmid to help dispose of dead bodies and turn your dead family members into convenient storage devices. For those who don’t know there is actually a prequel book by author John Shirley that follows the building and eventual fall of Rapture. While Andrew Ryan is a prominent character in the story, it’s actually the plumber Bill McDonagh who tells this tale. 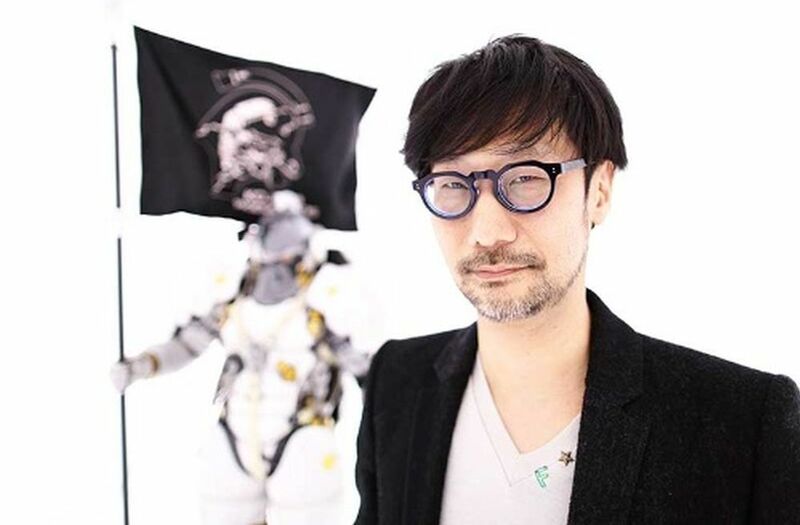 Even though you can find some Audio Diaries surrounding him, he was never considered a prominent character in the main game. Anyone who’s played BioShock is very familiar with the Circus of Value machines that are scattered throughout Rapture’s halls. However, the most iconic aspect has to be the creepy clown voice that echoes out every time you get close to one of these vending machines. This is actually Game Director Ken Levine’s voice and can be considered his cameo in the BioShock game. The city of Rapture also went through a lot of development changes, with two of the most prominent being a space station (a la System Shock) and an island that was run by a psychotic cult. Even when the city moved underwater the enemies were originally designed to be Nazi’s, not crazed citizens. 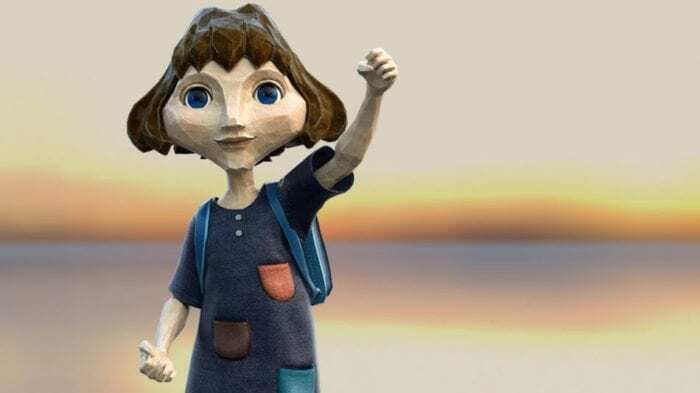 We’re not sure which one of these ideas is creepier, but Rapture certainly helped BioShock stand out among its competitors. 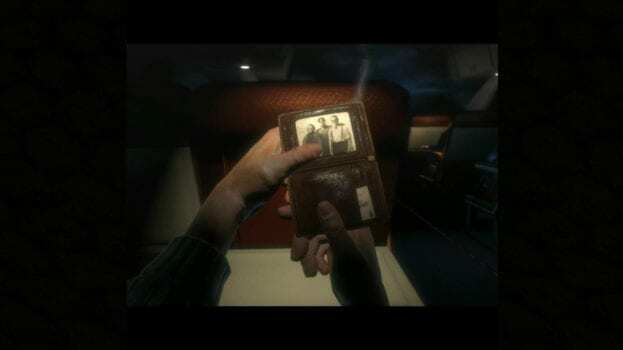 In the opening scene of BioShock, you can see protagonist Jack looking through his wallet and at a picture of his family. However, developer Irrational Games managed to slip their business card in the left-hand side of Jack's wallet. You can barely see the name of the company, but their logo is instantly recognizable for any fan of the series. You can also see the Irrational Games logo in Sander Cohen's office at Fort Frolic.